With the high price tag of buying a new car, many consumers look to buy a used car instead. As a sensible alternative, buying used can save you money up front and over the long run. Although there are benefits to buying used, buyers still need to be smart in their choices. Here are a few things you should do when buying your next used car. Do your research. 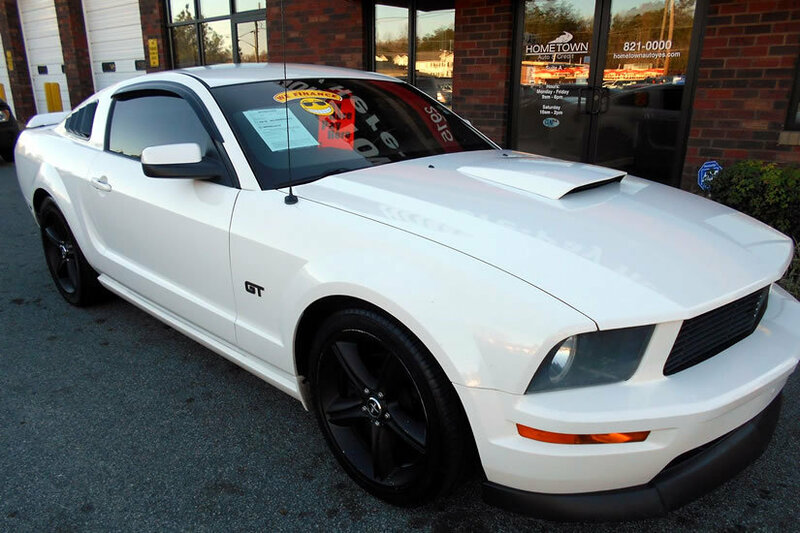 Read reviews on the make and model you are interested in buying and assess the safety rating. 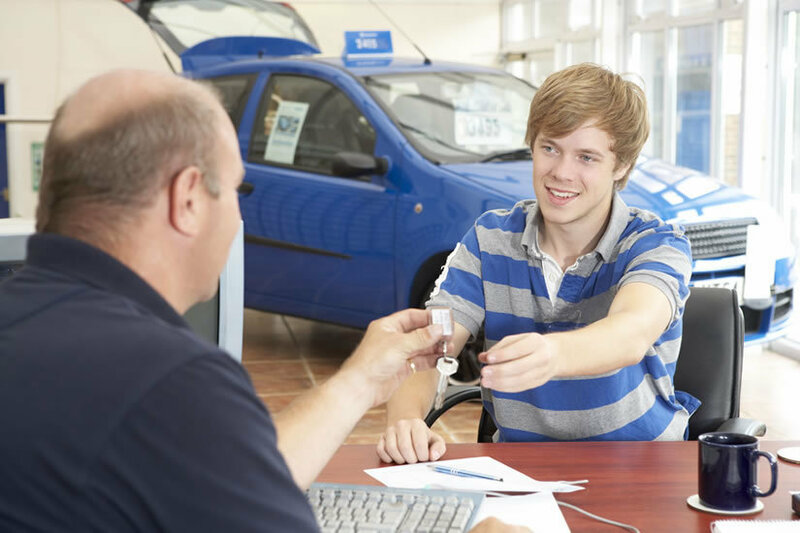 Determine a fair purchase price before you visit a dealership. If available, review the vehicle history report. Examine the exterior and interior carefully. Check for damage and any repairs that might have been made. Make sure the upholstery or leather seats are in good condition. Open the hood and take a look at the engine and the parts. Rusted and dirty parts could indicate problems and extra costs down the road. Take a peek under the car to see if anything is leaking. Test drive the vehicle. Drive on different roads to see how the car responds and performs. Listen for any unusual noises and whether or not everything is working correctly. Consider the long-term maintenance, repairs, insurance and fuel costs of your purchase. 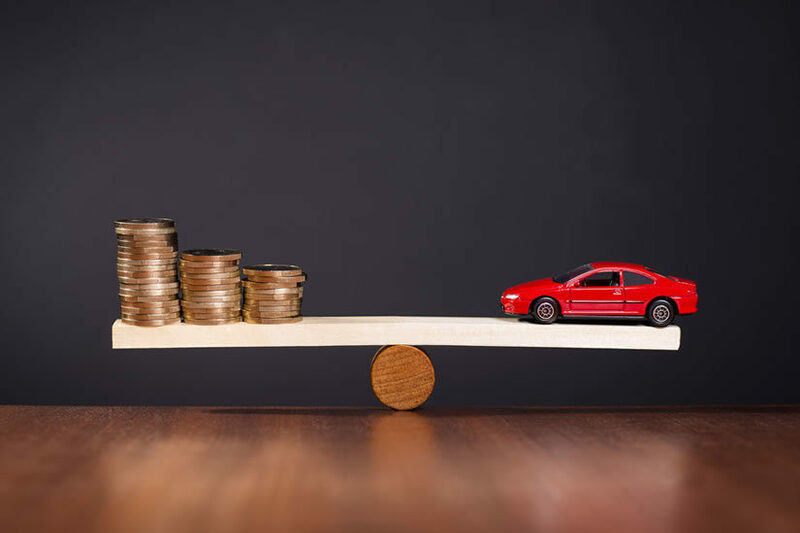 For example, a luxury vehicle will cost more to maintain and repair than a mid-market car, a big SUV will cost more in weekly fuel, and specific makes and models will cost more to insure. Choose a car that fits your lifestyle. Although appealing, a two-door coupe won't work for a family of four. If you live in a cold climate, you may want to consider AWD or 4WD. If you drive a lot for work, you want something that is fuel efficient. 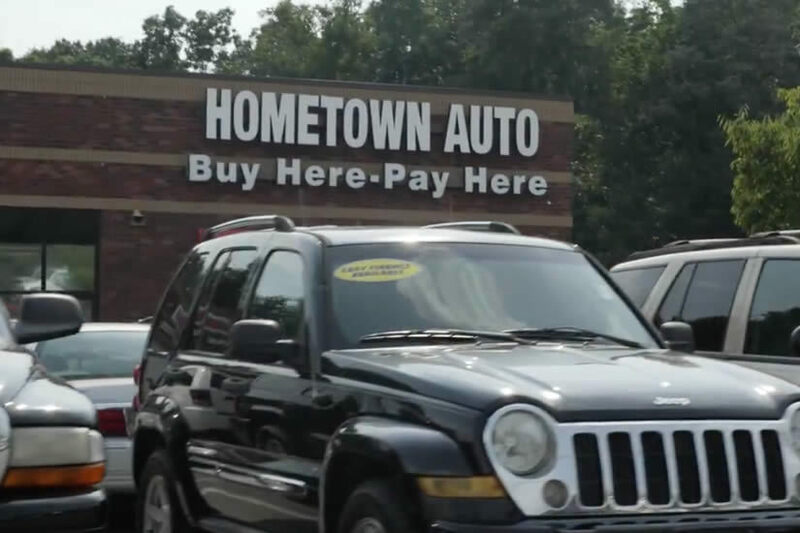 Visit Hometown Auto for your next used car purchase. We can help you find the right car for your budget and lifestyle. We offer quality vehicles with low down payments and affordable monthly payments, regardless of credit history. All our cars are thoroughly inspected before they hit the lot.